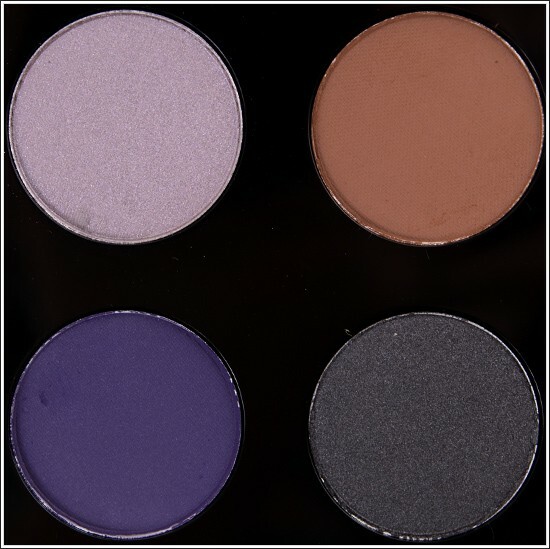 MAC Parlor Smoke Eyeshadow Quad is second of two quads from the MAC Fall Colour Collection, Parlor Smoke includes these shades: Parlor Smoke (mauve grey), Cross Cultural (neutral brown), Indigo Noir (navy), and Steel (almost black). Parlor Smoke is a smoky purple-gray with pale silver shimmer-sheen. It has a frost finish. The finish seems less like a frost and more like an amped satin. 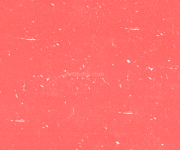 Cross Cultural is a medium-dark brown with subtle warm, red undertones. It has a matte finish. Indigo Noir is a inky purpled-black-navy. Very complex and will certainly lean bluer/purpler depending on what you layer it over or pair it with. It has a matte finish. It seems like a brighter variation on MAC Graphology. Steel is a dark gray with hints of brown, and it has a veluxe pearl finish. It is similar to theBalm Inspirational and Urban Decay Gunmetal. It is more silvered than Print, while Knight Divine is lighter (and frostier).